I would love to share your big day with you! It is always an honor to work with couples to provide a personalized photo experience on the biggest day of their lives; capturing fleeting moments and telling real stories. 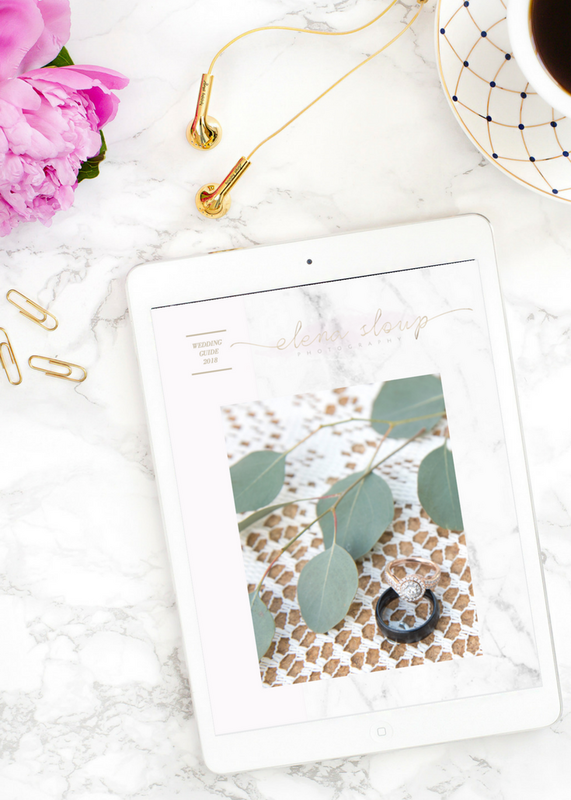 I know there is a lot on your mind (and your todo list) so I would be happy to send over my "Wedding Guide" that will answer all of your questions to make sure we are the right fit! I can't wait to learn more about you & your fiancé! I would love a guide!